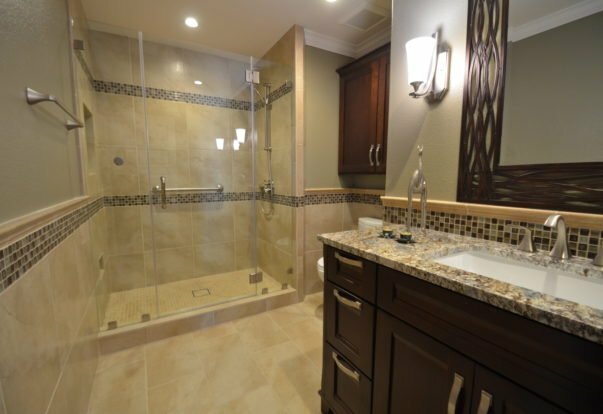 WALNUT CREEK — Host, Sarah Rutan: If you’re having your bathroom re-tiled, consider investing in a grout product that will outperform most others. Today we’re in Walnut Creek with Diamond Certified Expert Contributor Tim Toupin of Toupin Construction Corporation to learn more. WALNUT CREEK — If you’re having your bathroom re-tiled, you have two primary choices for grout: cement or epoxy. Cement is the traditional style of grout—it’s inexpensive and easy to work with. Epoxy grout, on the other hand, is very expensive and difficult to work with. In fact, it costs about three times as much as cement grout and takes three times as long to install. However, despite the substantial increase in price and labor, epoxy grout is well worth the extra investment. CONCORD — When choosing new kitchen counters, many consumers want to know what’s better: a natural product such as granite or marble, or a manufactured product like Caesarstone or Cambria. While there are pros and cons to either option, a common misconception is that manufactured products are impervious to surface damage, which isn’t the case. Since natural stone products are porous, they need to be sealed and periodically resealed. 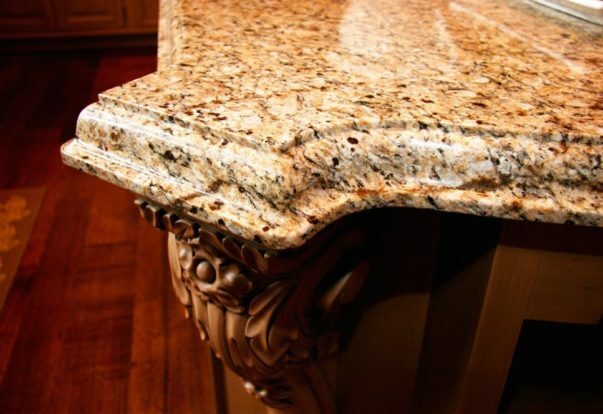 A marble or granite product’s seal protects it from surface stains and scratches, as well as etching from acidic elements like vinegar, limes and tomatoes. Due to the necessity for recurrent resealing, some consumers prefer the low-maintenance character of manufactured products. 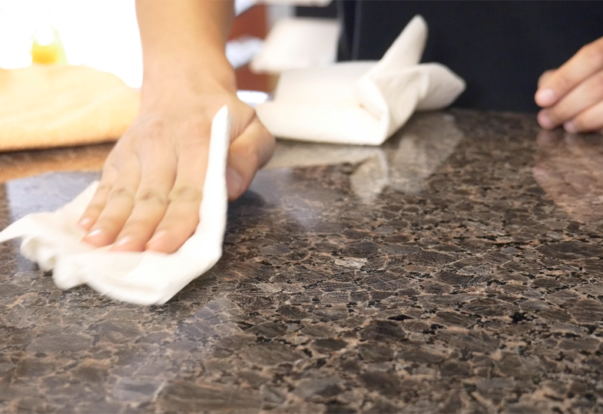 CONCORD — Host, Sarah Rutan: If you’re planning on installing new counter tops, you’ll want to know the differences between natural and man-made products. Today we’re in Concord with Diamond Certified Expert Contributor Jack Benning of Golden State Granite to learn more. Diamond Certified Expert Contributor, Jack Benning: The biggest question I get is “What type of surface do I use?” “Do I use natural stone, granite, marbles, or manufactured product which could be Silestone, Caesarstone, Cambria?” But sometimes, people don’t want to even look at natural stone because they feel the man-made products, you don’t have to seal them, they wont scratch, they won’t stain. SANTA CLARA — Host, Sarah Rutan: To ensure the longevity of your stone, tile and grout, its important to know how to properly care for and maintain it. Today, we’re in Santa Clara with Diamond Certified Expert Contributor Hany Louis of The Tile & Grout King to learn more. Diamond Certified Expert Contributor, Hany Louis: A common misconception about tile is once its installed, the only regular maintenance required is cleaning. However, when it comes to tile material like stone or ceramic, an important additional step is continuous resealing.